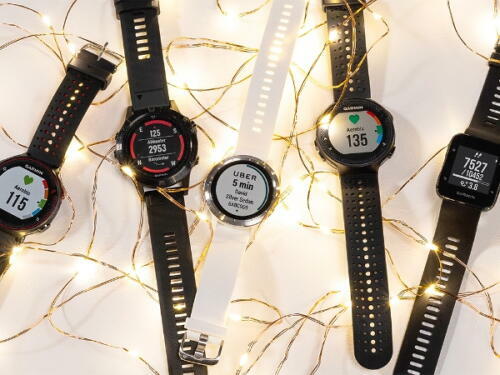 Run, shop local and save big this Black Friday Weekend! 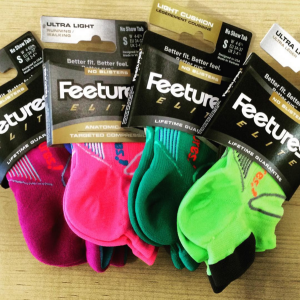 When you support your local Fleet Feet, you become part of our community—our friends and family. That's why we're celebrating you during Black Friday Weekend with our premium shopping event. We've got special deals In-store & On-line on some of our favorite products. 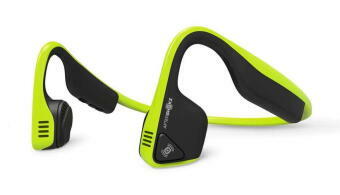 Aftershokz Special from 11/22 to 11/26. 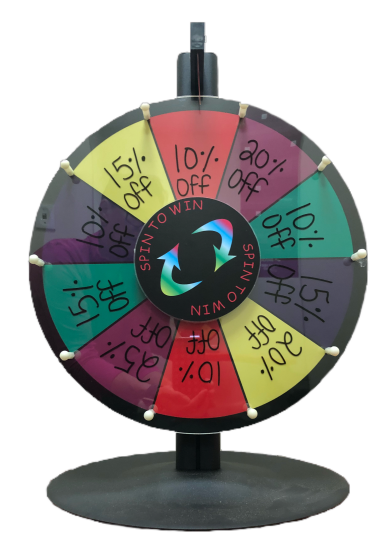 and just for fun...SPIN THE WHEEL OF SAVINGS!